We publish The Purple Book annually to provide comprehensive data and analysis on the defined benefit pensions' landscape. 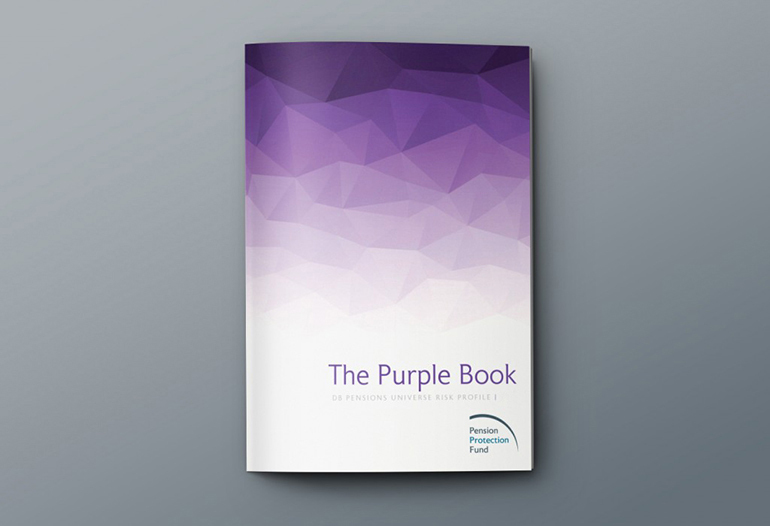 Each year we publish The Purple Book - the most comprehensive picture of the risks faced by PPF-eligible defined benefit pension schemes. If you want to know more about the schemes we protect, including scheme demographics and funding, please download the latest edition of The Purple Book.